OYOY is known for high quality products with a focus on design, function, colours and carefully selected materials. 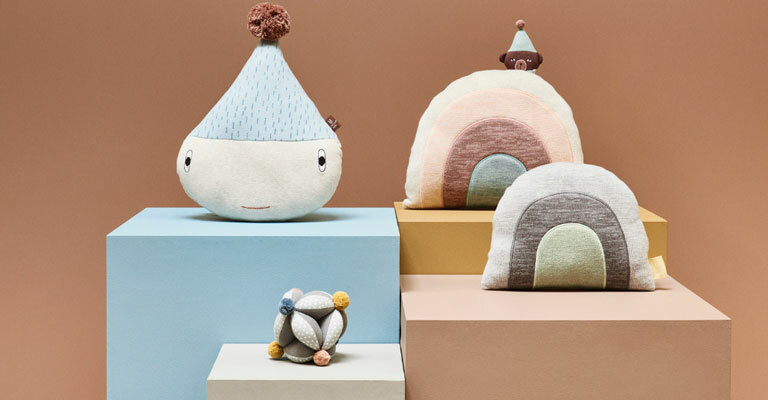 OYOY’s designs are inspired by a combination of the classic Scandinavian style with soft undertones of simplicity and a little twist of Japanese design. It is OYOY’s passion to combine colours and materials in a way that says “less is more”.